Mystery shopping research companies are always looking for local people to work as test shoppers in Aberdeenshire Scotland and other areas in the UK. In return you get paid and can often get to keep your test purchase. You will also get travel allowances for petrol, train or bus fares. Training and support is provided and if you sign up for all the listed mystery shopper companies you can get plenty. We recommend joining all the sites to get the maximum and varied work.  If you have a vacancy that you would like to advertise on this page then please contact me.